Now everyone has the opportunity to experience this fun-packed, snow filled spectacular destination, Borovets truly has got the lot and is firmly established as one of Bulgaria most popular ski resorts. At a height of 1,300 metres Borovets is a lively resort full of bars and cafes and these along with the many clubs make apres-ski a real attraction. Quite rightly, skiing is its prime concern and Borovets is justly popular with all grades of skiers, with a setting that's near perfect right at the foot of Mount Moussala (2925 metres), the highest peak on the Balkan region. Please call our reservations department as soon as you have made your booking to apply these offers. These offers cannot be used in conjunction with each other or with any other offers. Save even more with our range of voucher codes. Simply enter the code on our website when making your booking payment to get your discount. Beautiful, challenging and fun are three words that best describe what one of the most attractive Bulgarian ski resorts has to offer. Borovets sits at an altitude of 1320 metres and is surrounded by the breathtaking Rila mountains, the highest in the Balkans. Borovets has been attracting visitors for more than a century and as developed into a modern and renowned ski resort. Borovets is situated on the northern side of Rila Mountain and boasts perfect location right at the foot of Mount Musala (2925 metres) the highest peak on the Balkans. Borovets resort is popular with all levels of skiers and boarders, with a setting that is so picturesque. The well-developed lift network with its unbeatable comfort and innovative technology provides quick and easy access to the 58 km of ski runs. Borovets ski resort features three ski centres: Sitniakovo, Yastrebets and Markudjik which offer excellent facilities designed to ensure a great experience for adults and children. 182 snow making cannons ensure you the ultimate skiing experience. 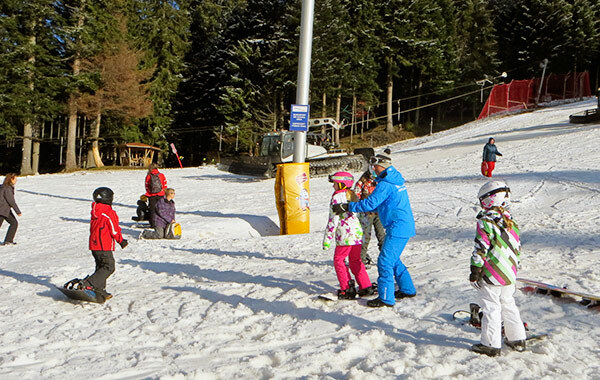 Borosport Snow Park is located at Yastrebets 3 accessed by the Yastrebets express lift. 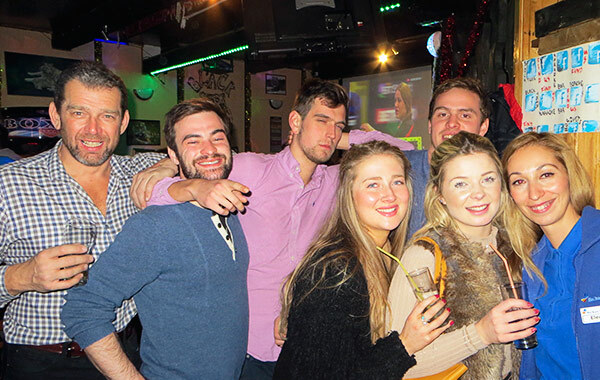 Borovets is renowned for great nightlife with lots of bars and cafes, alongside the numerous clubs, making the apres-ski a real attraction at great prices. Those looking for a more subdued nightlife, may enjoy the regular folklore evenings or even visit a genuine Bulgarian house for a taste of traditional home made food and authentic entertainment. Borovets is as well known for its great nightlife as it is for its fantastic skiing/boarding. There are a few places where you can stay out until 4 in the morning at prices which are a lot less than you would expect to pay in a club back home. For those who perhaps have a yearning to learn about Bulgaria's varied folk traditions, there are regular folklore evenings and even a visit to a genuine Bulgarian home for a taste of home cooking and entertainment. The main nightclubs are at the Samokov and Rila hotels. There are plenty of restaurants and bars from cosy inns with log fire to busy bars with loud music and dancing. There are also many nightclubs, dotted around the resort. Wherever you go, the atmosphere in all venues is fantastic, with people from all over Europe mixing together and having a great time. 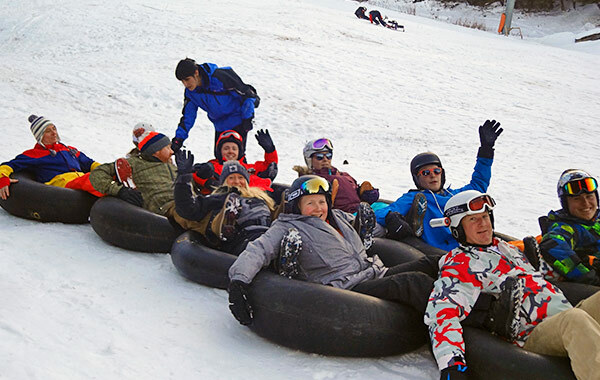 If you have aching limbs after a few days on the slopes, why not try one of our excursions. You can take a full or half day trip to Sofia, Plovdiv or the fascinating Rila Monastery. 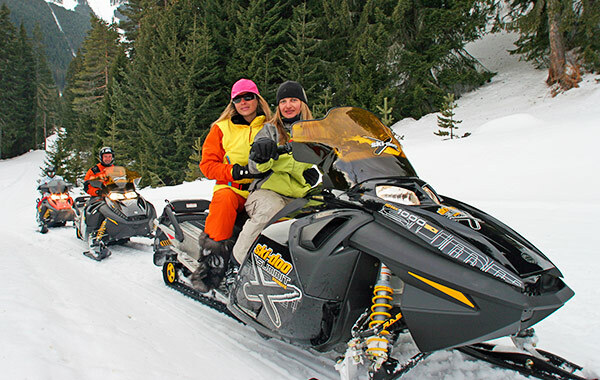 A Skidoo Safari is great fun. A trained operator takes you through the wood trails of the resort, after that you can have a go! Please book all excursions through your local representative. Children aged 2-11 get a reduction on selected excursion. There is a wide variety of shops, stalls and kiosks in the village centre. The shops in the Hotel Rila and Samokov sell branded ski wear and other clothes, souvenirs, and snacks. The stalls, situated along the main street, sell a variety of skis, ski clothing, clothes, CDs and souvenirs. In Borovets there is a round-the-clock mountain rescue service, ambulance, clinic (with doctor and nurse) plus first aid service on all ski slopes; X-ray facilities are also available in Borovets and the town of Samokov. Please note: Some medical services must be paid for locally in cash. They will provide receipts to enable you to claim back from your insurance company once you get back to the UK. A good start to your holiday guaranteed! Visit six of the best bars in resort and try unique shots at each one. If you are looking for good old fashioned wintertime fun you have to join us on our snowtubbing. It's a blast for all members of the family.